These slides show a progression of steps in using blastn, beginning at the home page for the National Center for Biotechnology Information (NCBI) (www.ncbi.nlm.nih.gov) and ending at PubMed, a tool for searching scientific literature. 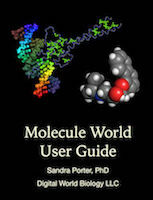 In this series, you will see how to submit a nucleotide sequence, compare it to other sequences using blastn, and interpret some of the results. Visit the Tutorial. 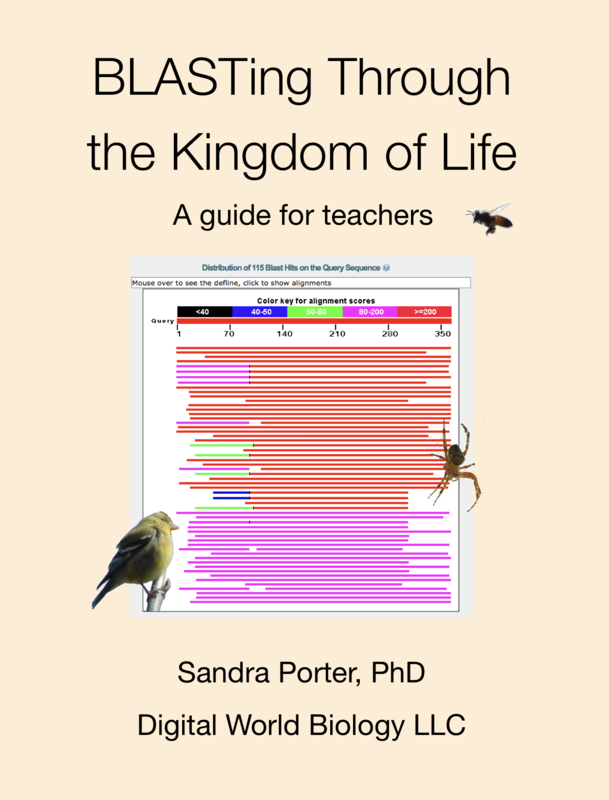 Get the interactive teachers guide for BLASTing Through the Kingdom of Life today! Learn More.